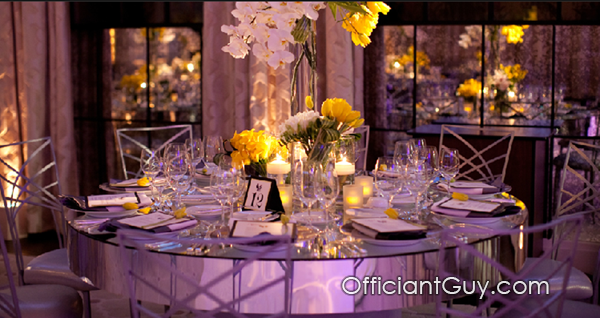 If you are thinking of having your wedding ceremony or reception at Hotel Bel-Air consider the Officiant Guy as your only choice for your celebrant. He travels all over Southern California for brides and grooms so that they can have the wedding of their dreams. 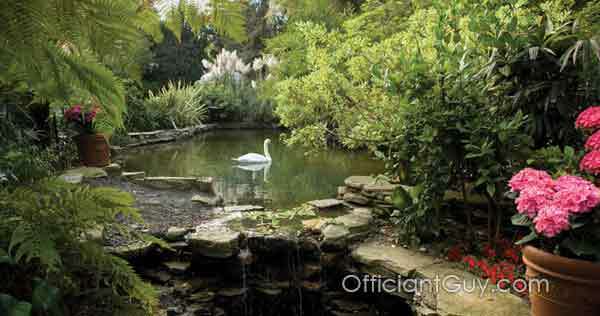 Chris is a great celebrant who can officiate a wedding ceremony non religious. 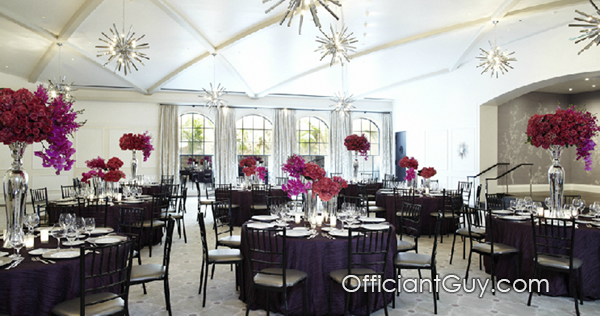 Go to hotelbelair.com to find out more information on Hotel Bel-Air. 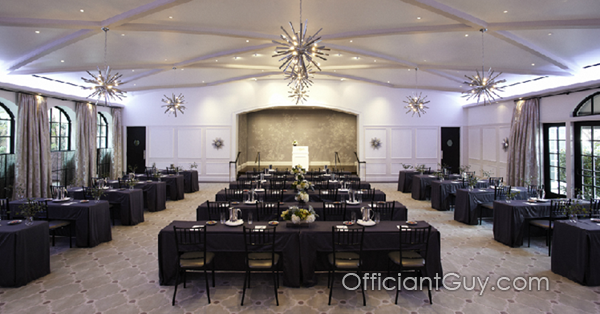 So if you are seeking a marriage officiant for a wedding ceremony in perfect Beverly Hills wedding venues give this celebrant a call now at (310) 882-5039 or (562) 547-3255. Chris Robinson is simply the best. He knows Beverly Hills very well having married Hugh Hefner, Kendra Wilkinson and a host of other celebrities there.